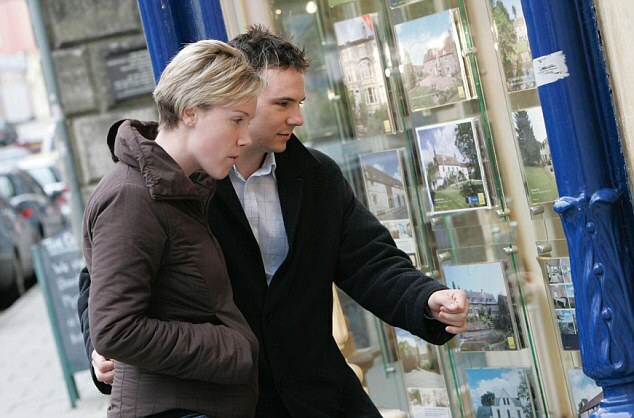 First-time buyers are increasingly getting help from parents to be able to buy a home. Genworth has unveiled the results of its survey of 1,800 first-timers in the 25-40 age group. It found that almost a third were able to get a mortgage thanks to parents helping with a downpayment or acting as guarantors on the loan. Five per cent used cash from wedding gifts and 1 per cent used an inheritance. Detached family houses accounted for more than half of the purchases although in Toronto, Vancouver and Montreal that number fell to less than 30 per cent. The typical price of first homes was $293,000 with a 12 per cent downpayment. The survey’s respondents had all bought a home within the past 24 months but a large percentage of respondents (39 per cent) were concerned about being able to meet mortgage repayments at the end of each month. This topic of interest here is NOT the fact that first time home buyers seek help from parents. Of interest is the alleged, and utterly startling, statistic embedded in the final sentence. Almost 40% of respondents are worried about making their monthly payment each month??!! If this is even close to being true or representative, then it is an extremely serious negative leading indicator for the state of our housing sector, mortgage/financial sector and broader economy. What mortgage professional would place their client in a mortgage in which payment would be a concern within 24 months? I am highly suspicious of this stat. Even if all 1800 respondents lived in Alberta and worked in the oil sector, it would still be shocking! If it is accurate then this disaster waiting to happen is the only thing that the media, including this site, should be investigating and reporting on in the next while. I agree with Nicholas, going to the bank of Mon and Dad is an option for many first time buyers and the fact that parents are will to help is a good sign. It is however, alarming that 39% worry about making their next mortgage payment. If there is a small increase in interest rates there may be a significant number of properties up for sale. These are not times of high interest rates like the early to mid-80"s where mortgage payment doubled overnight on renewal. If the number is truly as high as 39% it is time for these young people to learn how to control spending and make end meet and get serious about it ASAP.